As Evelyn is almost 2 when it comes to "firsts" we have had so many! Her first smile, first words, first steps and these were all such magical moments as they are for every parent. However I am loving seeing her "active firsts" now, her toddler firsts the ones that she is just as excited to achieve as us! Her first visit to the beach was fantastic! 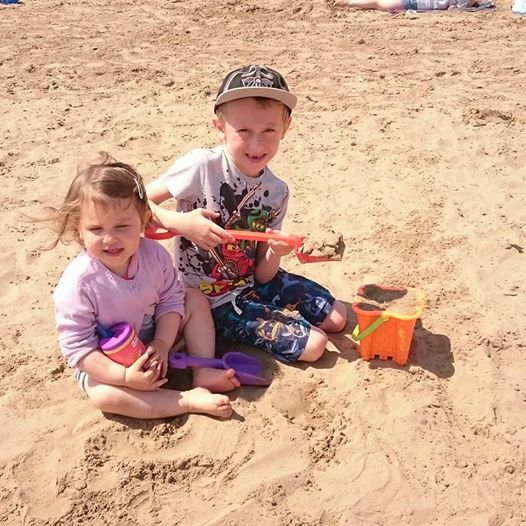 The excitement in her face was clear to see and she adored running her toes through the sand and even taking a dip in the sea! 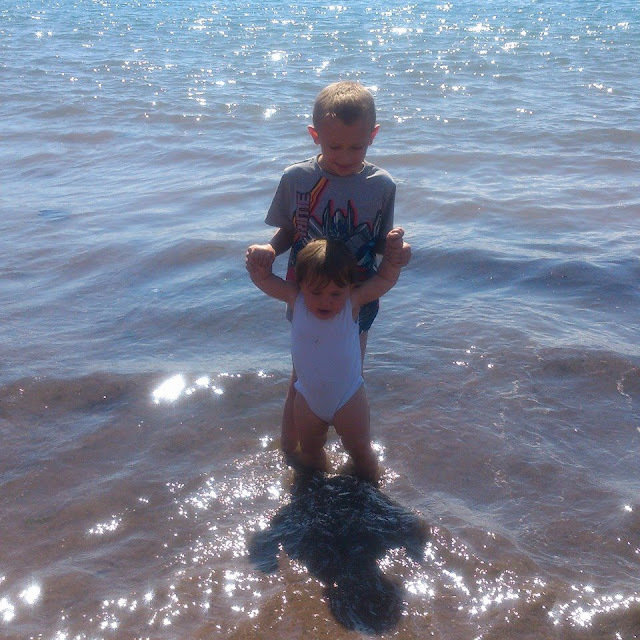 We waited until she was able to walk around before visiting the beach and it was definitely worth the wait. Seeing her exploring and splashing around made us all smile. 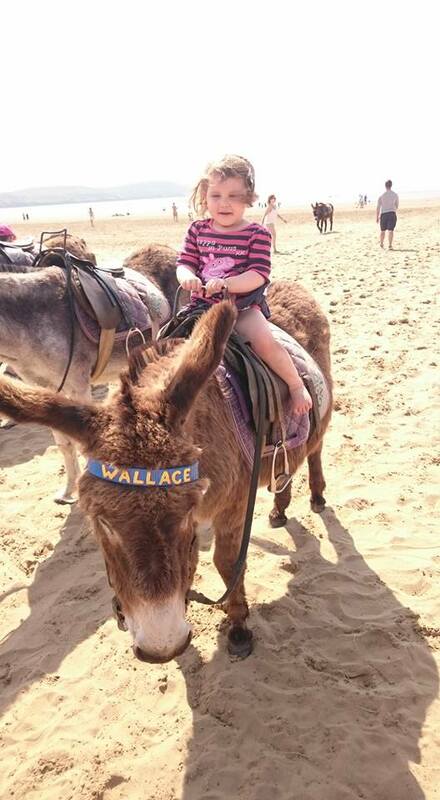 Evelyn also very recently got to have her very first ride on a donkey! She was so happy although not so happy to discover that we couldn't take the donkey home! When it comes to keeping up her energy Petits Filous have been part of Evelyns diet from our initial days of weaning. 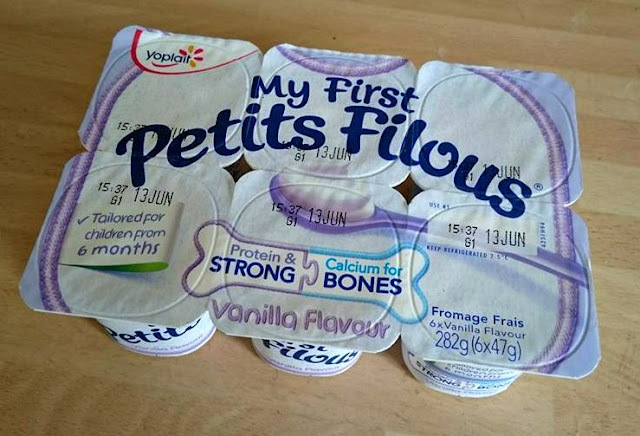 The My first Petits Filous are tailored for children from 6 months and the subtle vanilla flavour makes them perfect for babies who are just beginning to taste new flavours. Evelyn is almost 2 and still enjoys them now though too! My first Petits Filous contain lots of calcium and protein for strong bones and with no preservatives or artificial colours or sweeteners these Petits Filous are the perfect snack for busy toddlers on the go. They provide Evelyn with a delicious and healthy snack helping her to always be ready for her next big adventure or first! Have your little ones enjoyed any new firsts lately? 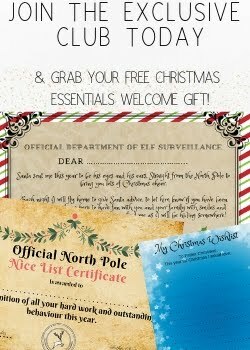 This post is an entry for BritMums #PetitsFilousFirsts Linky Challenge, sponsored by Petits Filous - www.petitsfilous.co.uk. over from the linky to see some of the others that entered.